The majority of home insurance policies are designed to meet the needs of standard homes. Park Insurance know that it can be difficult to find the right thatched property insurance. Thatched properties are identified as high risk by insurers due to the greater fire risk. Park Insurance is a leading specialist home insurance broker with a range of insurance products for people who own thatched properties within the UK. 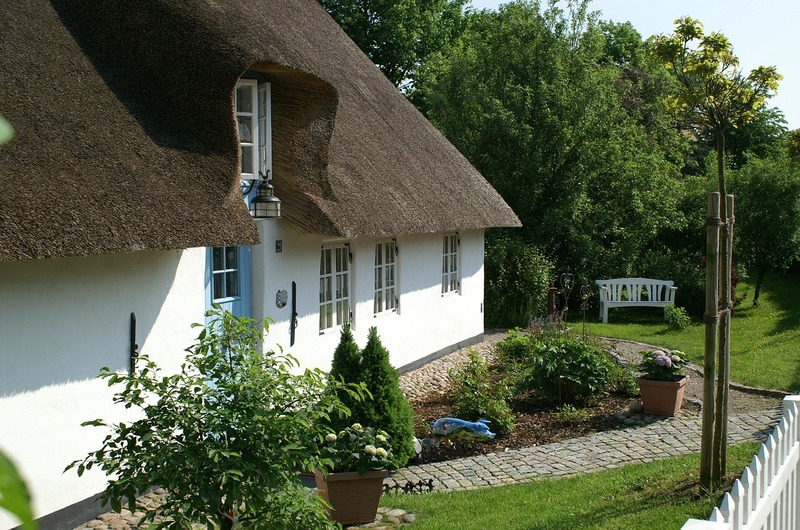 Your thatched property may be a listed cottage or newly built dream home – we have an insurance policy that will suit your needs at a very competitive price. So if you own, or are thinking of buying a thatched home, then contact our advisers to discuss your requirements, and receive a no-obligation quotation. You won’t be disappointed with our service. So, if you own, or are thinking of buying, a thatched home contact our advisers to discuss your requirements, and receive a no-obligation quotation. You won’t be disappointed with our service.